What CPD is, is actually quite a confusing topic. 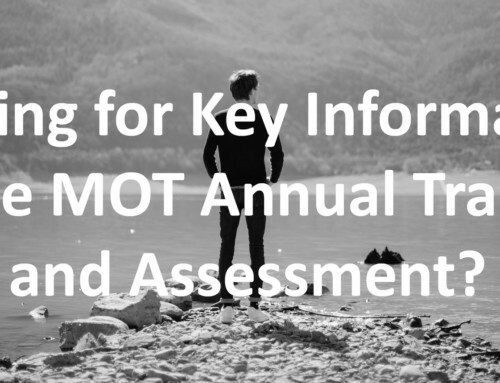 It seems to have been thought that just completing your 3 Hours Annual Training and passing the exam each year is enough, but there is actually more that you need to do! 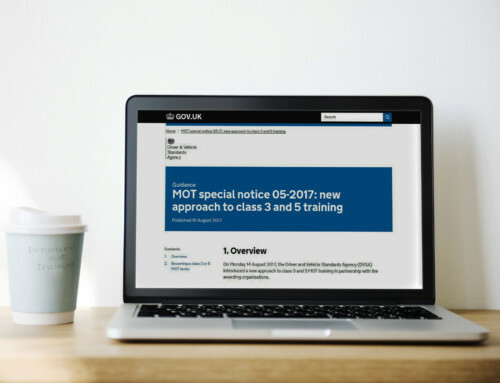 It has recently been noticed that when DVSA Vehicle Examiners come to your site, they have been asking not just for proof of your annual training, but a CPD log that proves you are regularly updating yourselves with Special Notices, DVSA updates, email newsletters and new equipment training. 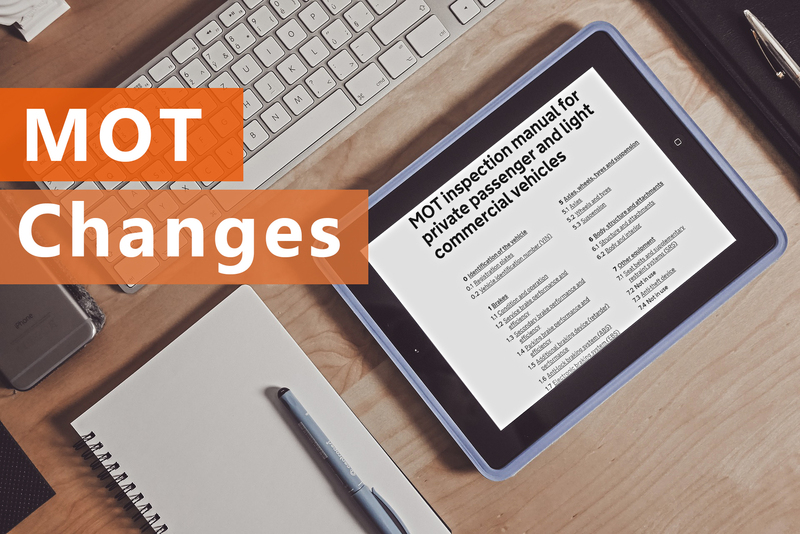 If you look at the MOT Testing Guide Section E3, it specifies the requirements for your CPD. It is not something that you need to complete once a year, it is an ongoing thing. This is the one that hopefully everyone knows about. Each year testers have to complete a minimum 3 hours of training, and a minimum of 16 hours in 5 years. This is quite easy to fulfill, as you know if you have taken your annual training with us, you receive over 6 hours worth of training and certificates. 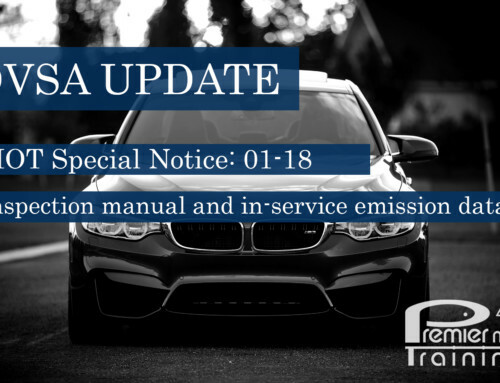 Each year can be on different topics as specified by the DVSA. You then need to pass the Annual Assessment, which is 30 multiple choice questions that you need to get 70% to pass on. What many people don’t know is that you do not have to take the exam all in one go! You can log into it and pause it however many times you want, so you could do one question a day if you wanted to! All testers must also keep a record of you training for 5 years. 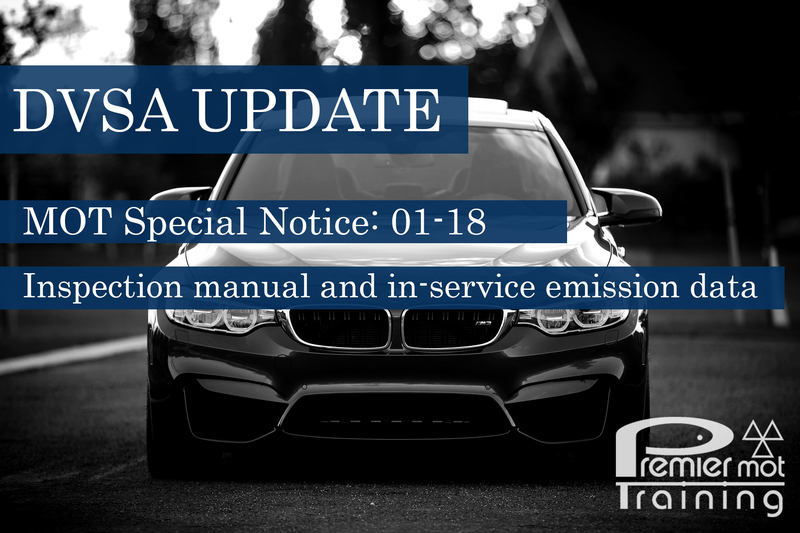 You need to document the dates of your training, how long it lasted, the topics covered, what you learned, and the vehicle groups. 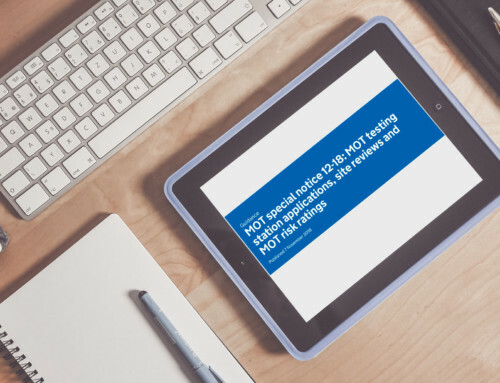 If you purchase the training with us, you get a recording sheets which has all the requirements on it, you just need to fill it in with your information! Easy! 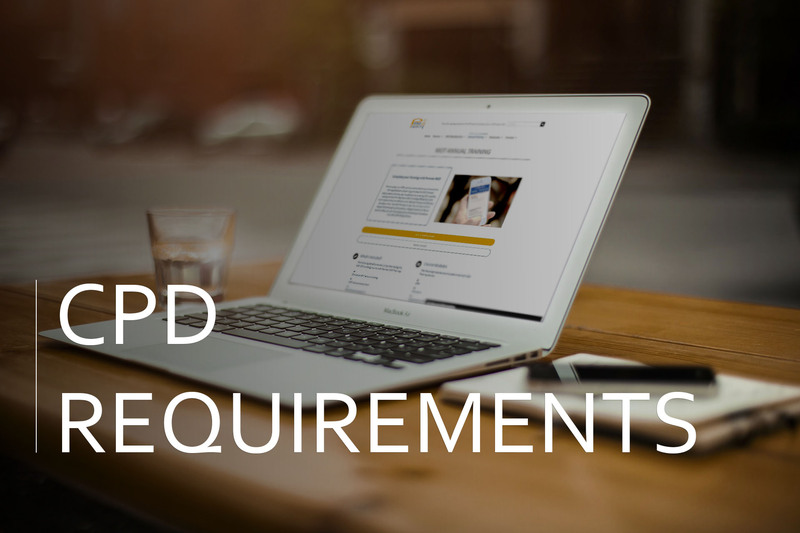 This is where a lot of people do not understand the full CPD Requirements. 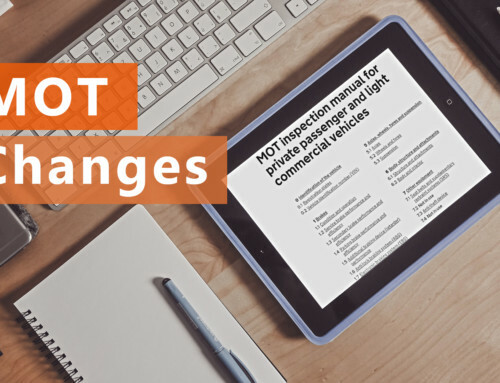 You need to make sure that you read and acknowledge Special Notices, the MOT Testing Guide, the Matters of Testing Blog, emailed messages from the DVSA and amendments to the Inspection Manual. You do not have to read everything, but just study one occasionally, or maybe have a discussion about it with your colleagues. Then you can record in your log what you spoke about, and what your learnt from it. We are creating another training log for you to use when you purchase your CPD, that you can use to fill in when you have had a discussion about a topic and specify what you have learnt, which will make it easier for you. 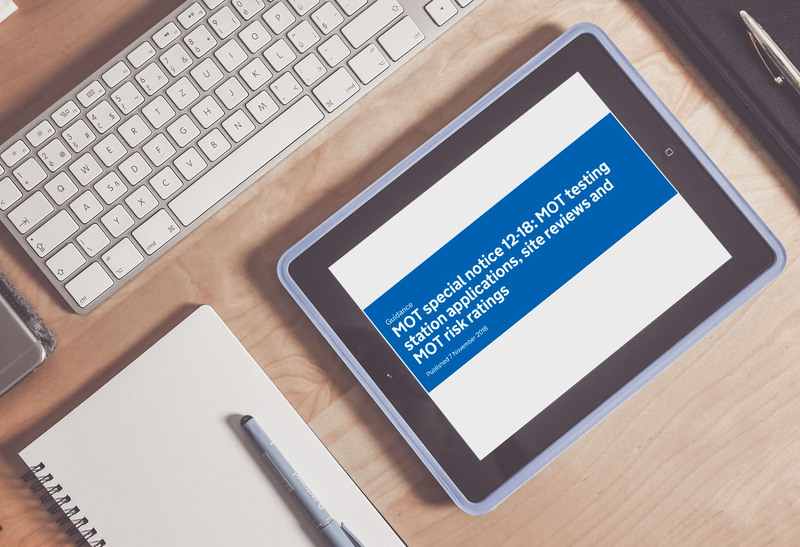 This requirement specifies that you need have training on any new or modified equipment installed in your own Vehicle Test Station (VTS). This again can be quite simple to do, as you can use your training sheets just to document the date the equipment came in, how long you trained on it for and how you learnt to use it safely. It is the AEDM’s responsibility to ensure that any new equipment installed at the MOT, all staff should get the appropriate training. Including any new testers at the VTS must have training on the equipment installed and evidence of this training kept. DVSA also require evidence of Testers undertaking training and updating on new technology features on the vehicles and machines that they are likely to test, this could be as simple as researching on the internet or reading a magazine article as well as formal training, again this will need to be recorded in their CPD/Training log. Hopefully this has cleared up some questions about what you need to do for your CPD! If you do want to speak to us if you are still unsure or you want to see how we can help you, please give us a call on 0345 459 0231.